When you run a phone calls-based business, you will get two types of incoming phone calls – relevant calls and irrelevant ones. Relevant calls are the successful phone calls that can lead to a positive result, be it a sale, an appointment booking or any other result that can be considered a success for your business. Irrelevant calls are the calls that cannot lead to a closed deal – unanswered calls, busy calls that remain unanswered and phone calls that are so short that they cannot lead to the desired result. Once you know how many of the calls that you received from a certain advertisement source are relevant and how many are not – you will be able to many useful conclusions about the functionality of your dispatchers, that will help to make your business work more effectively. 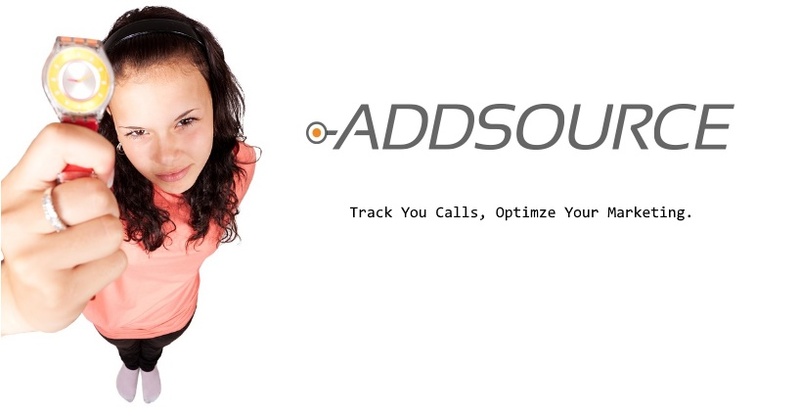 The incoming phone calls reports that AddSource provides will let you know the exact number of your relevant and irrelevant calls. These reports can be reached any moment from your computer or smartphone. You will also be able to listen to the recordings of all your incoming calls and get a better idea of what your customers want. On top of that, you know how well each one of your dispatchers works and you will be able to teach them how to improve their skills. And if you notice that many of your incoming calls remain unanswered, you will be able to detect the reason why it happens and find a solution to this problem. Contact us today to learn more about the call tracking services that we provide for advertisers! 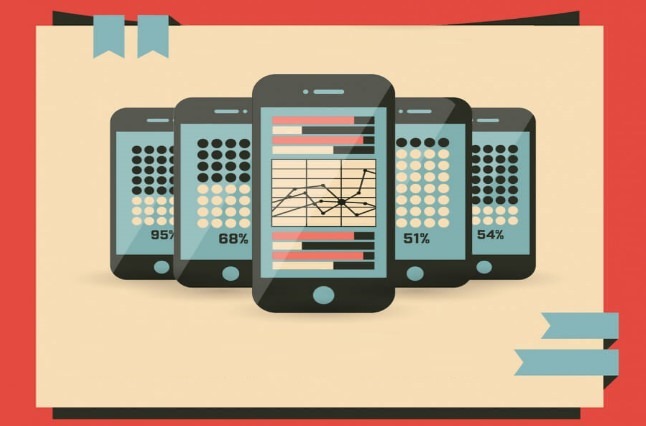 Why is it important to track your calls?